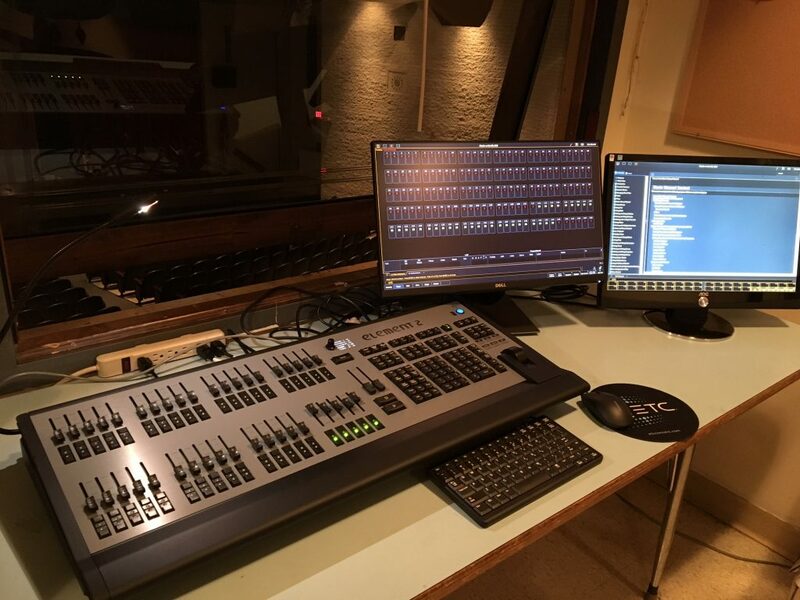 After several decades of use, the tired worn out Century lighting console has been retired and upgraded to a brand new ETC Element 2 with twin touchscreen monitors. 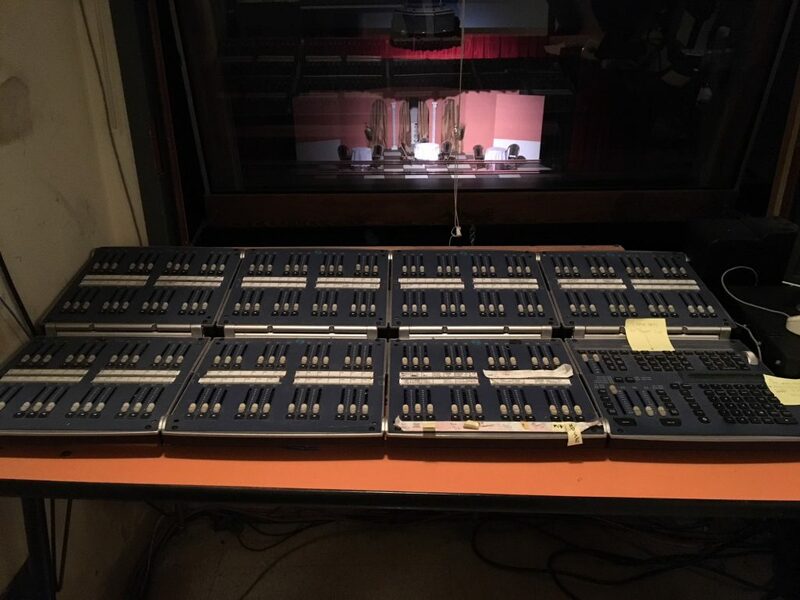 This upgrade will enable the theater to achieve new levels in their productions. 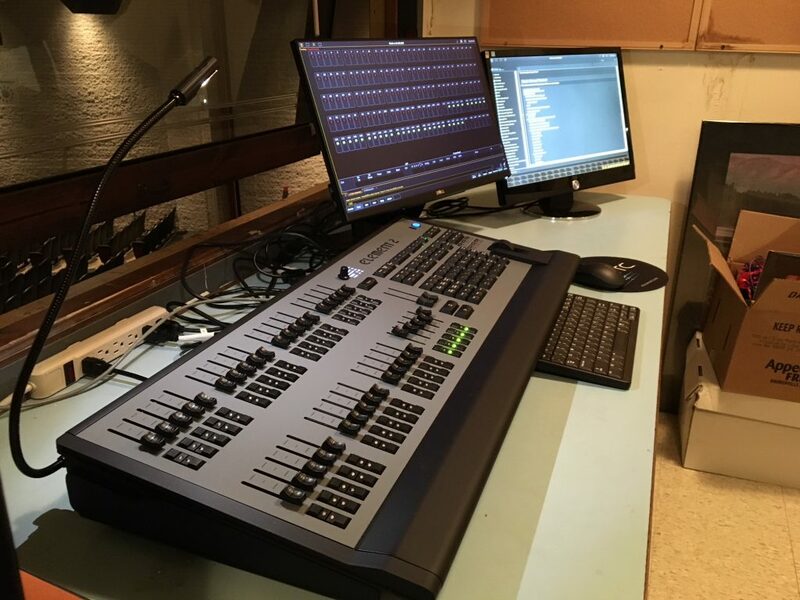 If you are in the market for an audio or lighting upgrade, contact an ASi representative for a custom quote 973-579-5027.